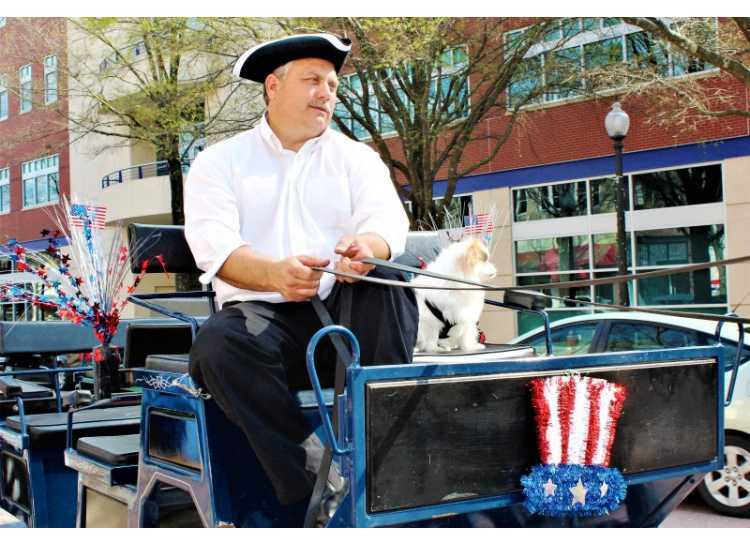 Historic Tours of Olde Fayetteville by Horse and Carriage are offered monthly from March through November. 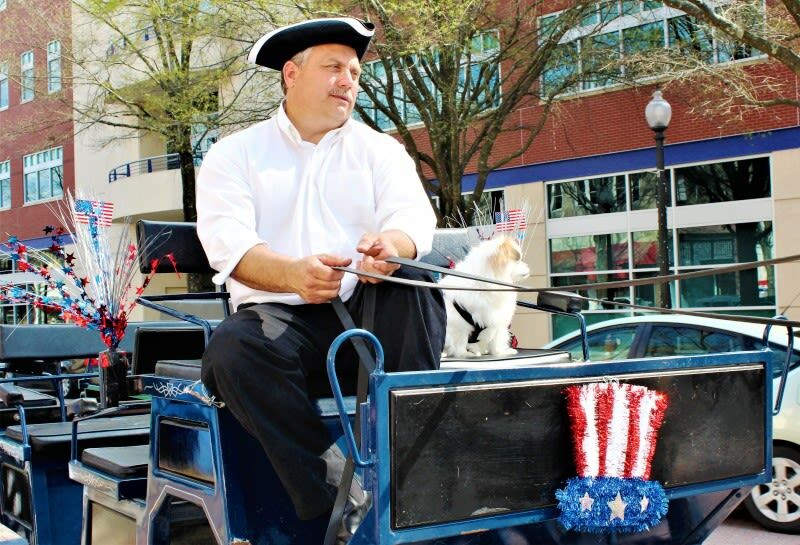 Cool Spring Downtown District (CSDD) and S&S Carriage Rides host the guided tours. 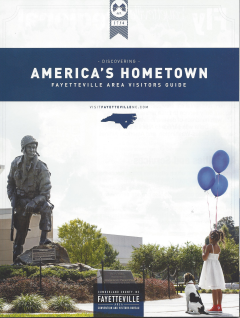 The tours leave hourly from the CSDD office and include historic sites from Fayetteville’s colorful 250-year history, to include some from the Revolutionary War era. Tickets may be purchased by phone, at the CSDD office, on the CSDD website, or at City Center Gallery & Books (112 Hay St.). Walk-ups are also welcome, though seats are not guaranteed. Event Times: A 45-minute tour is offered on the hour, every hour, from 1:00 p.m. to 6:00 p.m., with the last scheduled tour departing at 5:00.